When we move our patients, we move the world of medicine and orthopedics forward. The dynamic that is accumulated in the medical devices, dietary supplements, and Biovico advanced endoprostheses. Get to know our research profile: see how our departments complete each other and create one dynamic whole. Since 2015 we have been cooperating with the Swiss company Mathys European Orthopaedics which creates innovative orthopaedics solutions. 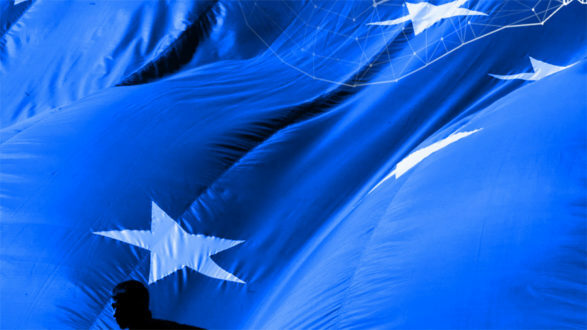 The annual event Vitafoods Europe will take place in Geneva on May 9-11. 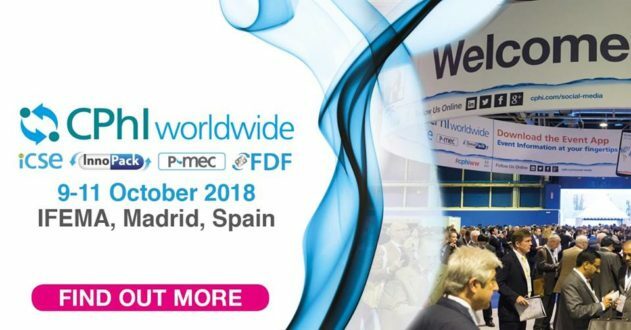 It is the biggest fair in Europe dedicated to dietary supplements and functional food. Biovico company received a grant for the development of hyaluronic acid with added value under the program “szybka ścieżka” NCBR. Biovico company has received a grant for the best research and development project! 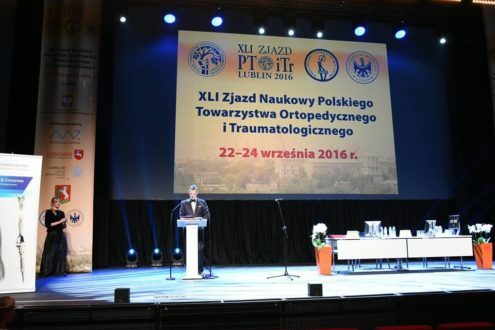 On September 22-24 in Lublin took place XLI Polish Society of Orthopaedics and Traumatology Congress. By 2019 Biovico laboratory will have been transformed into innovative centre of research and development! The project received funding for the opening of a modern research center. 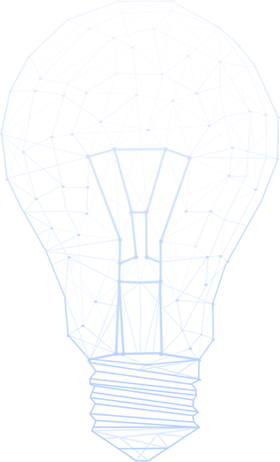 We are Polish company that designs innovative medical solutions. Movement and dynamic are our specialty. We aim for patients' motor activation using advanced products, dietary supplements, and materials used in endoprosthetics and traumatology. 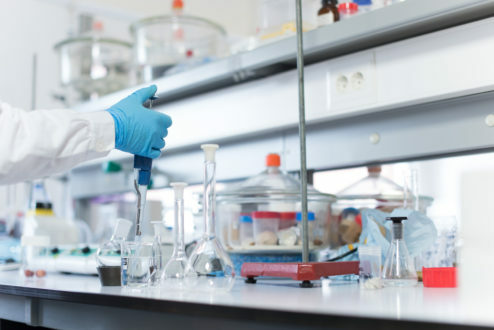 We carry out complex research projects – from designing the composition and formula, through specialist tests and analysis, to final production of medical preparations. 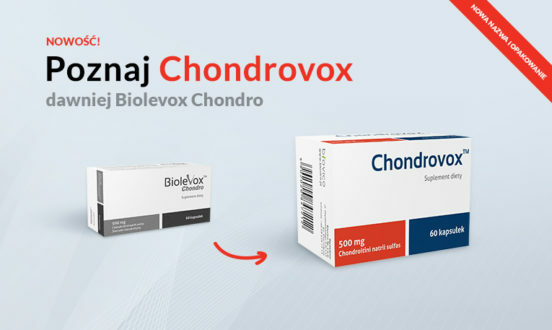 In this way, we reliably connect the care of the highest quality and presumed effectiveness of solutions signed with Biovico brand.